Abel Hamelech Belhomme is accused of stealing a gold Rolex watch from the Mayors store inside the Aventura Mall. 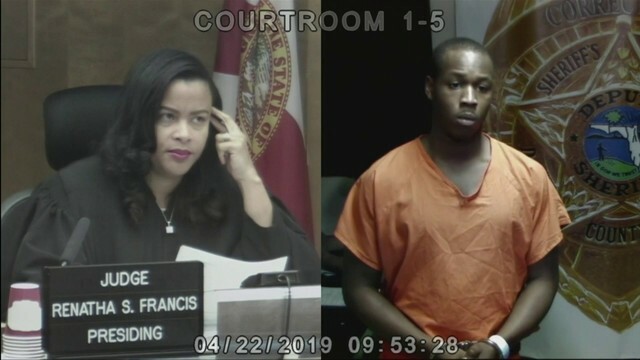 AVENTURA, Fla. - A 42-year-old man was arrested last week for hitting a woman in the face while running out of a jewelry store inside the Aventura Mall with a gold Rolex watch, authorities said. The incident occurred Feb. 4 at the Mayors store. 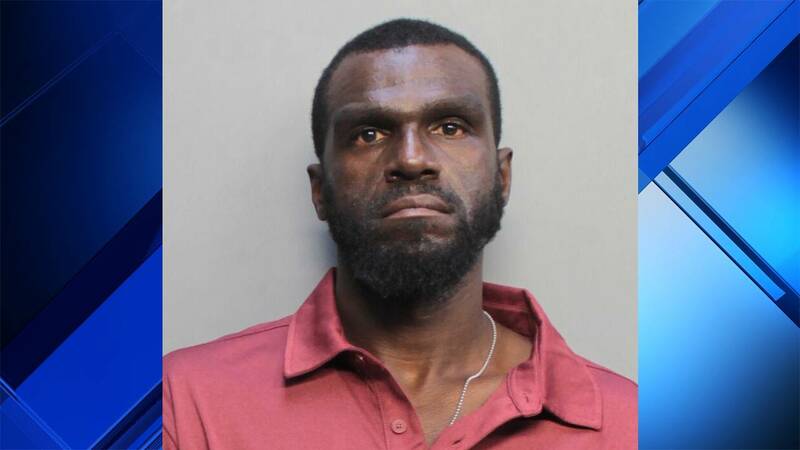 According to an arrest report, Abel Hamelech Belhomme, who is homeless and currently living at a shelter in Fort Lauderdale, entered the store just before 8 p.m. and asked to see an 18-karat, gold Rolex watch that is valued at $34,850. Police said surveillance video shows Belhomme sitting near the front of the store while an employee shows him the watch. Once Belhomme had the watch in his hand, he stood up and ran out of the store, authorities said. Police said a woman who works at the store tried to stop him and Belhomme struck her in the face with an open hand, causing bruising to her nose. According to the arrest report, the employee who was showing Belhomme the watch chased after him and detained the suspect on the first floor of the Macy's men's store. The employee held Belhomme until authorities arrived. Belhomme was arrested on charges of strong-arm robbery and battery on a person 65 or older. He is being held at the Metrowest Detention Center.